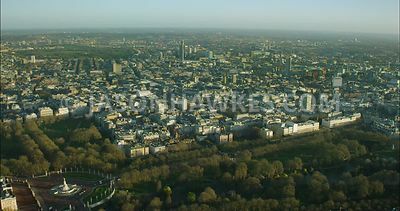 Aerial Footage London Aerial Footage of The Mall and St James's Park. 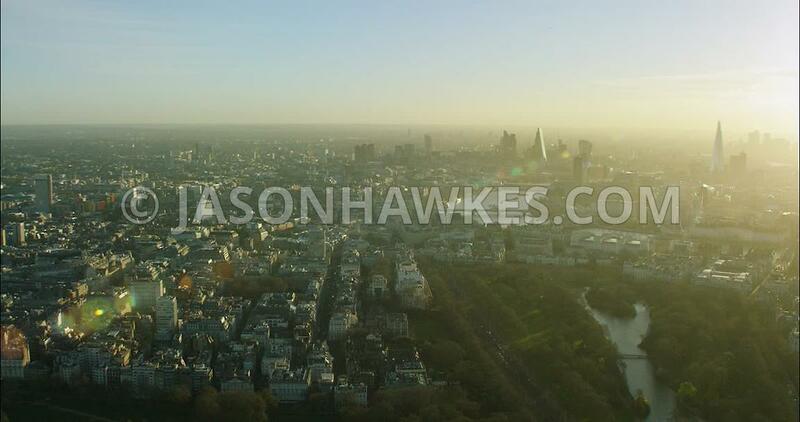 London Aerial Footage of The Mall and St James's Park. 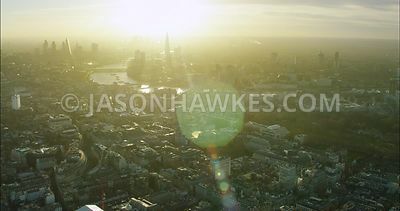 London Aerial Film of St James's with Victoria Memorial towards Mayfair.